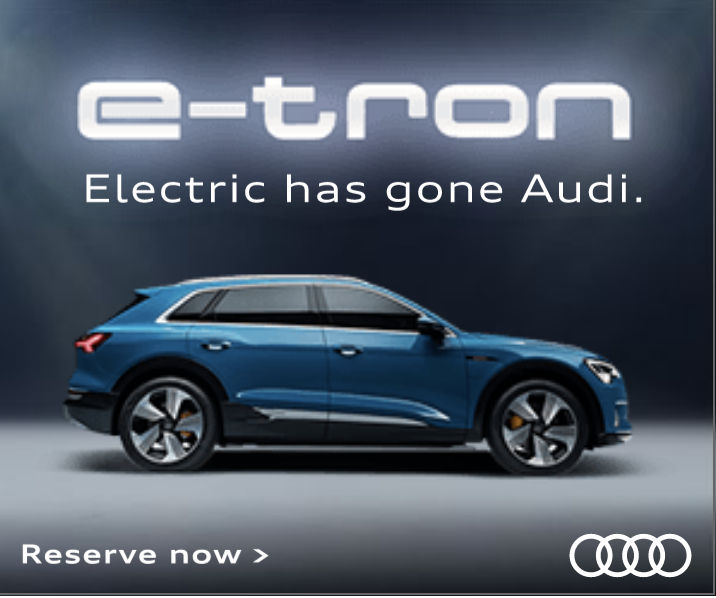 See all the 2018 Audis at Audi Princeton! Visit Audi Princeton Web Site Audi Sport and Reddit present highlights from Think Faster featuring, Elizabeth Banks. Think Faster is an AMA series from Audi Sport and Reddit where pop culture icons answer your questions going as fast as possible in an Audi Sport TT RS. About Audi: Advanced technology has always been at the very heart of Audi DNA. 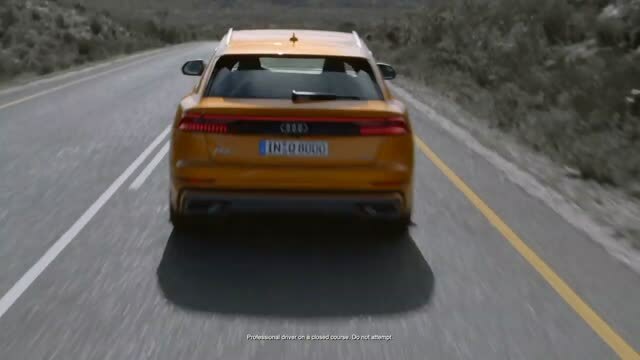 We have set a standard of excellence with a number of automotive firsts: implementing quattro all-wheel drive in a luxury sedan, introducing lightweight aluminum chassis construction and utilizing LED headlights in production vehicles. Progress is in every decision we make, every technology we invent, every vehicle we build. It’s our past and our future. Our reputation on the road has been amplified by a near-century long record of dominance in Motorsports. Since the 1930s in the days of the silver arrows, Audi has consistently advanced the world of racing through revolutionary technologies, including the legendary Audi 5 cylinder engine and quattro all-wheel drive. Today, our motorsport program consists of Formula E, DTM and World RX. Our North American customer racing program competes in the IMSA WeatherTech SportsCar Championship and Continental Tire SportsCar Challenge with additional teams participating in the Pirelli World Challenge and Touring Car Racing.